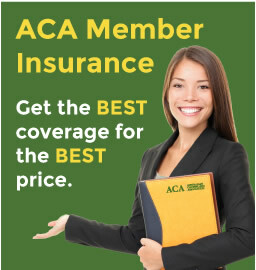 On behalf of members, ACA has negotiated a discounts and reduced prices across a broad range of products and services from nationally reputable providers. Providers are constantly expanded, and include organisations such as Dymocks, Officeworks, Interflora, Red Balloon, Budget Car Rental, Vinomofo and more. 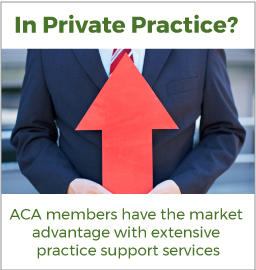 Provider enquiries should be directed to Tom Parker, ILO at tom@theaca.net.au.